 Home • More Magic • NEW Reindeer Centre! 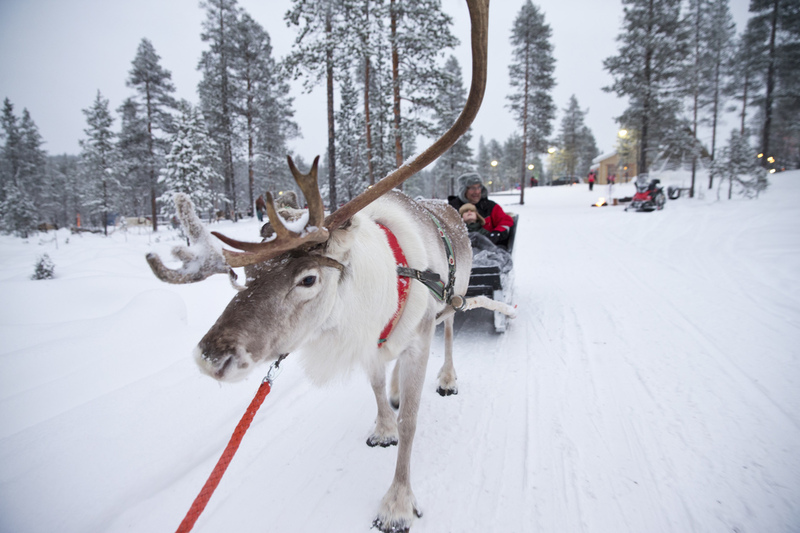 My trusty steeds and best friends, the Reindeer of Lapland help me get my presents to all the boys and girls across the world for Christmas Day. Therefore, they are very near and dear to my heart! I wanted you to get to know them even more when you come to visit me this winter! 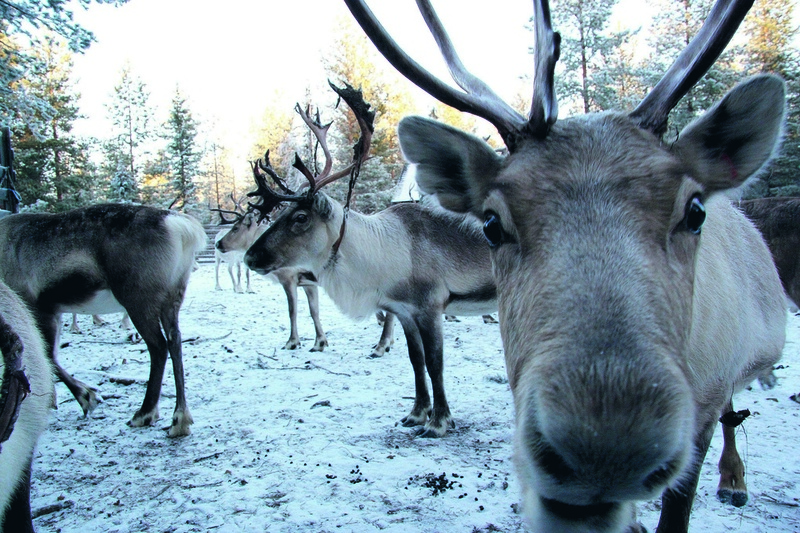 My new Reindeer Centre is for all to enjoy. With a traditional reindeer sleigh ride guided by my Sami friends you can snuggle under the blankets and take in the beauty of Lapland. But that isn’t all… Have you ever seen cowboys lasso? Did you know it’s not just cowboys who do this?! Warm up those arm muscles and show off your lasso skills! This is the traditional Sami way of herding my friends together. If you thought golf could only be played on grass you are wrong! My crazy reindeer friends Comet and Vixen love to stay active, so I decided to get them to create a fun Crazy Reindeer Golf for you all to play! Make sure you let me know if you get a hole in one! 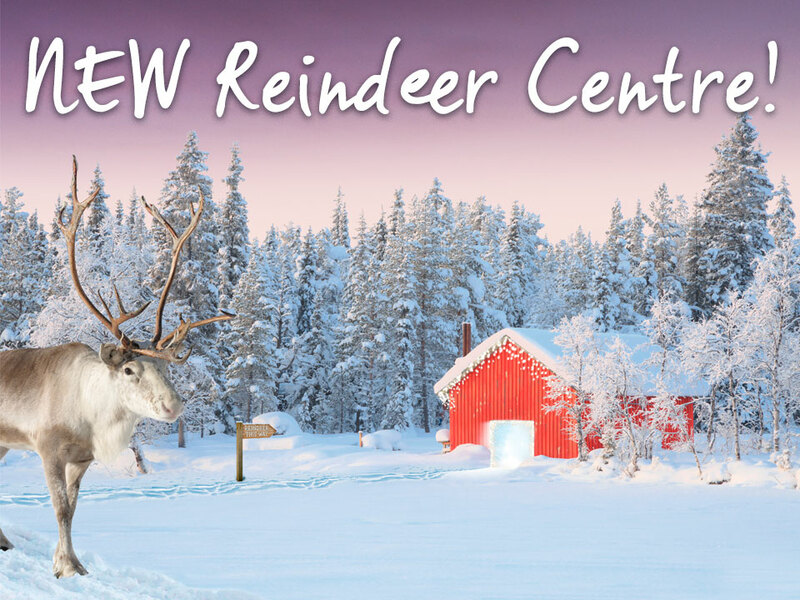 I can’t wait for you to see my new Reindeer Centre this Christmas!